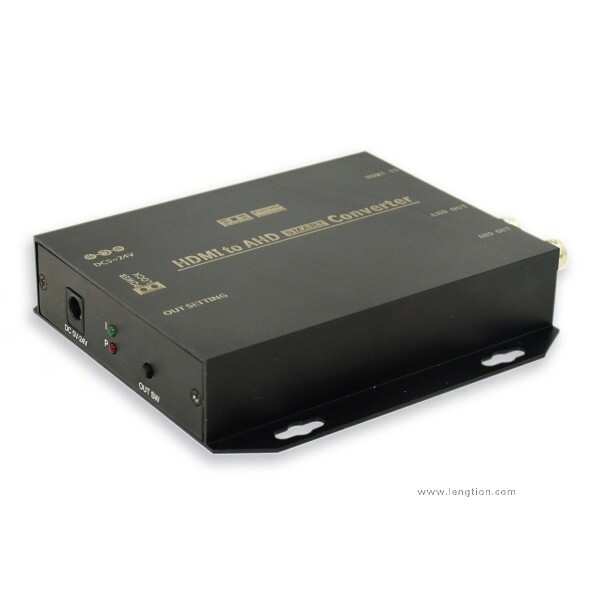 HDMI to AHD2.0 is a professional HD converter change HDMI to AHD signal and with AHD loop zoom in output. Industrial level for power input design 5V-24V. 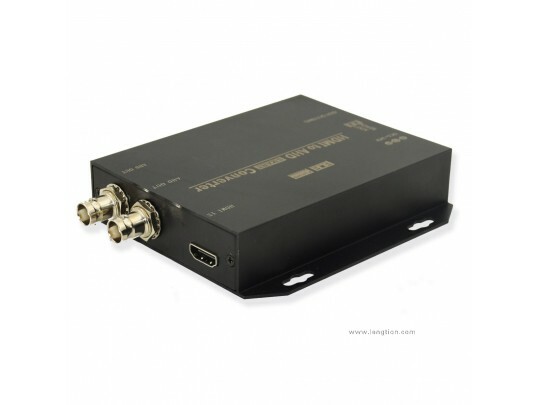 Automatically change frequency and scaling to achieve synchronous transmission voice and image. 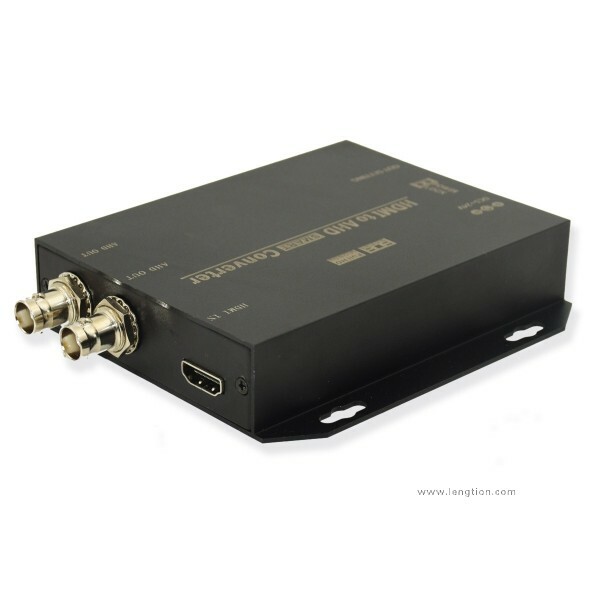 With AHD Loop output, can be used as Repeater. Built-in ESD protect circuit. Easy to install.